Pierre Pevel, born in 1968, is one of the foremost writers of French fantasy today. The author of seven novels, he was awarded the Grand Prix De L'imaginaire in 2002 and the Prix Imaginales in 2005, both for best novel. Most recently, he is the winner of the 2010 David Gemmell Morningstar Award for Best Fantasy Newcomer. "…deeply satisfying… . 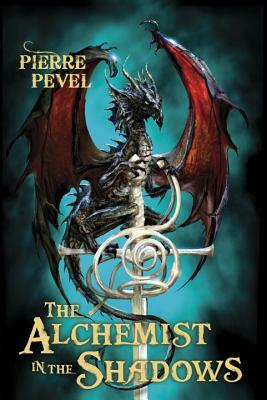 Pevel lets each of his fascinating characters shine in turn while weaving them together in a rich plot with just the right mix of inevitability and surprise. The storytelling is wonderful… fans of [The Cardinal’s Blades] will enjoy this installment…"
"Along with the ability to conjure up a sensory portrait of an unwashed era, Pevel has a strong feel for character, no matter where the members of his large and expanding cast may lie along the moral spectrum." "History and alternate history buffs, including fans of Naomi Novik’s "Temeraire" series, should flock to this stylish, swashbuckling fantasy."